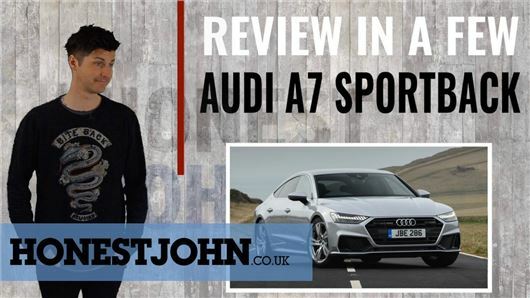 VIDEO: Audi A7 review - practical coupé or overpriced hatch? The first Audi A7 was truly striking to look at, and probably the poshest family hatchback since the seminal Rover 800 Fastback. Fantastic! I can see into the future! It's 30th May, yet I can see this article, which says it is published on 1st June 2018!! I don't even know your name but I REALLY do like your reviews.